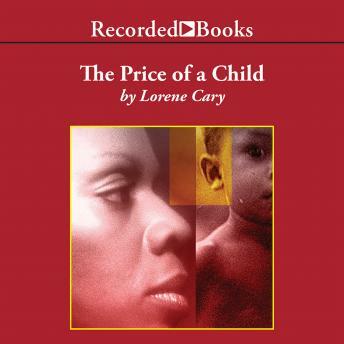 Lorene Cary has been praised by the American Library Association for her honest style that brings African American history to life. Ginnie Pryor finally has the chance to escape slavery-but to do so, she must leave her youngest child behind. With her new found freedom come responsibilities and a new identity as abolitionist Mercer Gray. But she cannot forget her abandoned baby boy.